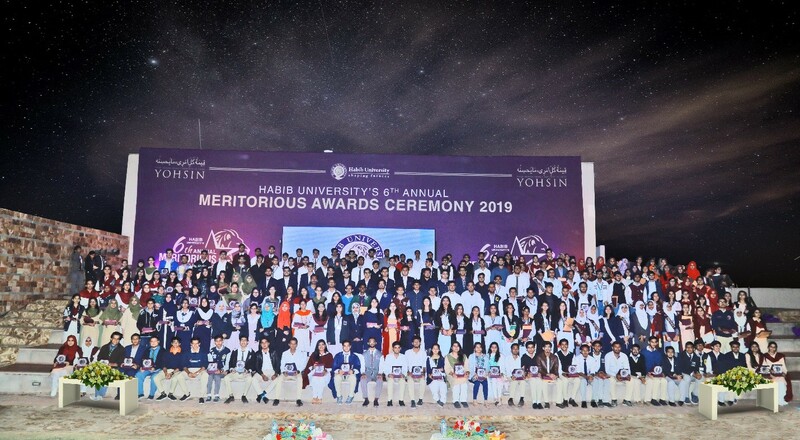 Habib University (HU) celebrated high-achieving students at the 6th Annual Meritorious Awards Ceremony held at the university’s campus on 31st January, 2019. 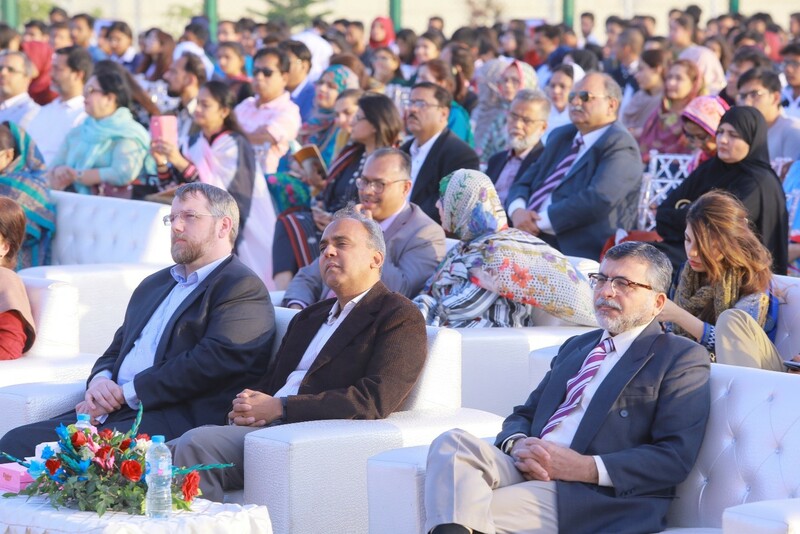 Brilliant students drawn from schools across Karachi attended the grand ceremony along with their parents. These high-achieving students were acknowledged for their passion and dedication towards learning and self-improvement. The event, which seeks to celebrate the achievements of outstanding students is an integral feature of HU’s annual calendar. Through their dedication and perseverance, today’s exceptional students are poised to be the leaders and change-makers of tomorrow. Acknowledging the success of these outstanding students serves as an encouragement and motivates them to continue pursuing excellence in their future academic and professional endeavors. their current professional undertakings and future aspirations. 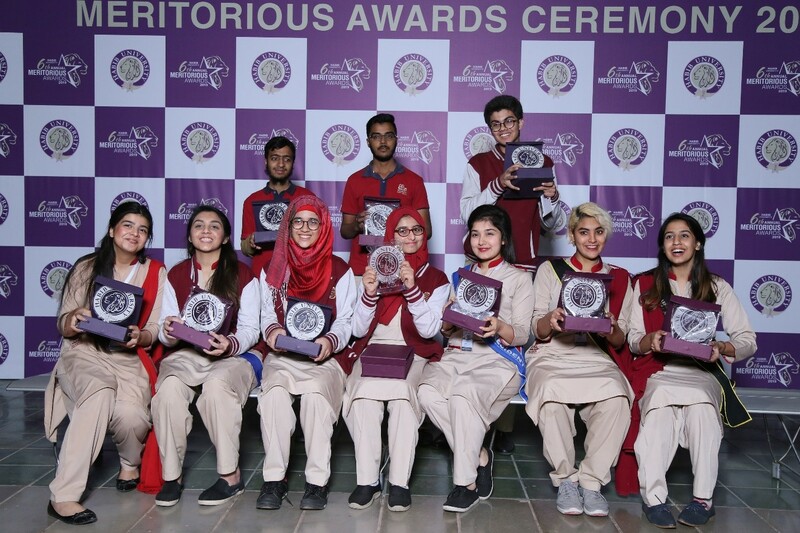 Nixor College, Cedar College, The City School and Beaconhouse School System were among the institutions whose students were acknowledged at the Meritorious Awards Ceremony. 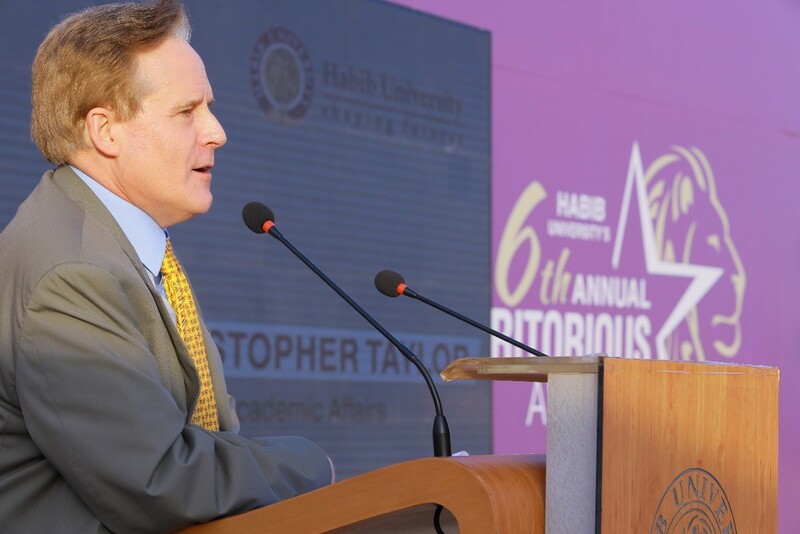 Leading representatives and faculty members of Habib University dwelled upon the importance of quality higher education and its role in transforming societies. Students and their parents also availed the opportunity to interact with the Admissions and Recruitment team at the specially designed ‘Information Zone’ and received relevant information pertaining to the academic offering and application/admission process at Habib University. 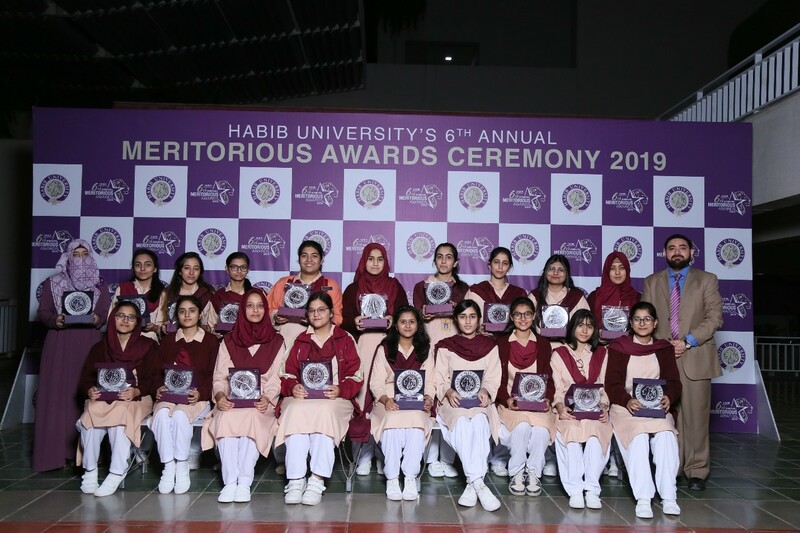 As one of Pakistan’s premier institutions of higher learning, Habib University is committed to its mission of providing a transformative educational experience, enabling individuals to work towards the betterment of self and society. HU aims to continue acknowledging academic achievements and in doing so, create an appreciation for the quest of knowledge and the role of aware citizens in shaping a vibrant, progressive society.